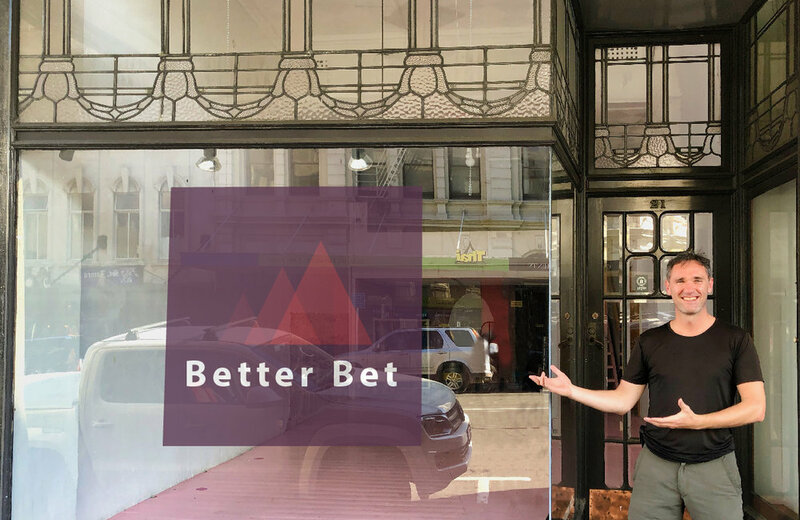 This will be the first Better Bet shop starting operations in April. The races will be conducted with the help of the Highcliff Bluff Conservation Club who have been training students how to handle the birds for the races. “Back in the old days people were a bit silly with the birds. These days we need to ensure that the birds are treated respectfully.” Tourists will be able to ride out by bus and get a ride down the hill too on donkeys or watch the races on screens at the shop.